The great trading companies that originated in early modern Europe are often seen as pioneers of western imperialism. 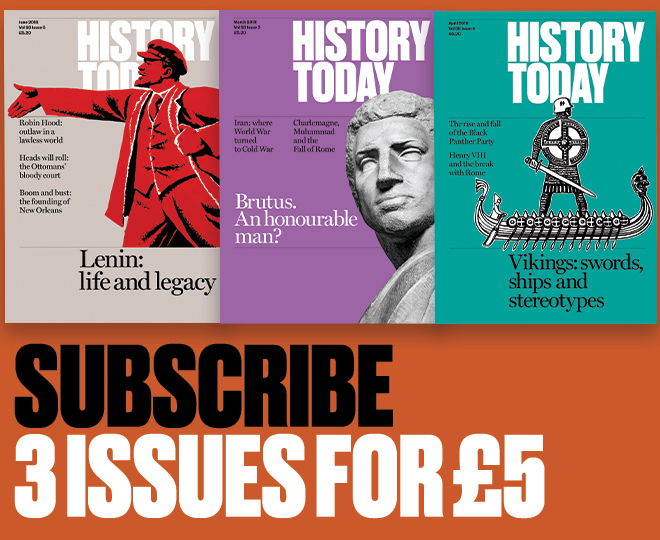 The Levant Company was different, argues James Mather. On December 31st, 1600 a company was born that in the two-and-a-half centuries of its existence would transform the destiny of Britain, India and the world. The East India Company began life as a modest condominium of London merchants but it grew into an imperial leviathan. Within the first century of its existence it fought its inaugural (and disastrous) war against the Mughal emperor. In the century that followed its armies challenged and displaced Mughal rule across whole swathes of the Indian subcontinent.